With the right light, you can take any outdoor space from invisible to inviting. 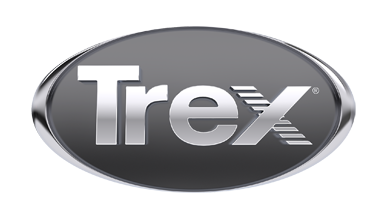 That’s why Trex offers brilliant outside lighting for the whole backyard. Trex® Outdoor Lighting™ enhances curb appeal with exterior light fixtures that provide energy-efficient illumination, making for safer nighttime strolls and impressive deckside ambience. To get started brightening up your outside space, browse our collection of truly enlightening deck lighting ideas. A great barbecue doesn’t end just because the sun went down. Let your deck glow through the night with built-in illumination that’s also built to last. Enhance your home’s curb appeal with outside lighting all around the yard.